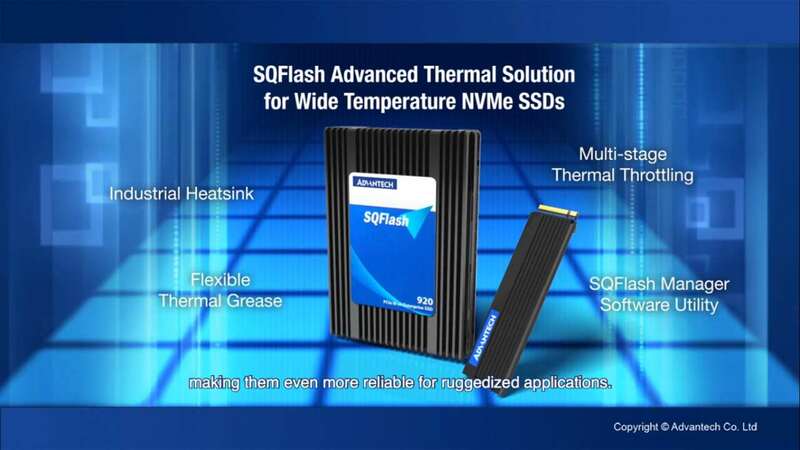 Sep., 2018, Taipei –Advantech (2395.TW), a leading global Flash storage and DRAM memory solution provider in the embedded market, announces a complete range of SQRAM memory solutions with new anti-sulfur and remote management software features. As more and more embedded and IoT devices are installed in remote, unattended, and harsh environments, ruggedized designs and remote management matter. 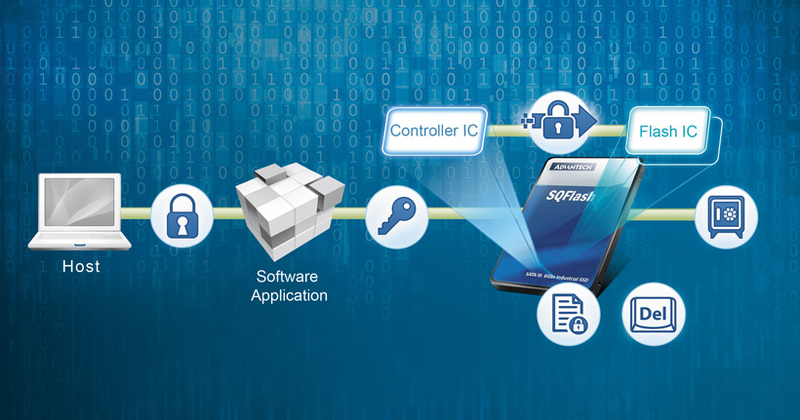 To address this problem, Advantech expands its SQRAMline up with anti-sulfur technologies and SQRAM management software to provide ruggedized and smart memory solutions for applications such as military, transportation, retail, and many more. Significant improvements in DRAM reliability are needed when operating in extreme environments. High temperatures, humidity, and air pollution with high concentrations of sulfur can all cause damage to devices and systems. Compared to traditional DRAM memory, Advantech SQRAM solutions adopt key electronic components such as anti-sulfur resistors to prevent damage from sulfur dioxide. Advantech has upgraded our whole SQRAM DDR4 series with anti-sulfur resistors making our products even more suitable for industrial applications with great cost efficiency. As industrial and IoT applications require 24/7 data processing and operation, DRAM memory always performs and operates under heavy workloads. 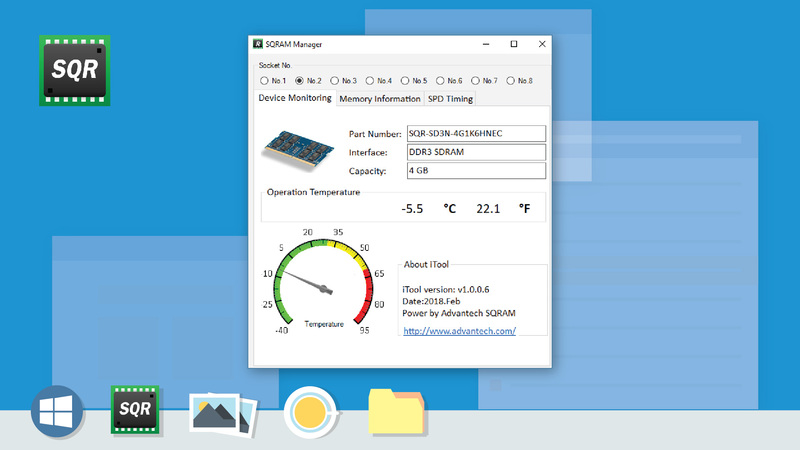 So Advantech provides free SQRAM Manager remote monitoring software, which helps users manage up to 8 slots of SQRAM memory modules separately on a system with high efficiency. SQRAM Manager offers complete functions including dynamic real-time temperature monitoring, memory specifications, and timing table information. It also alerts the user when operating temperatures are over 65°C. 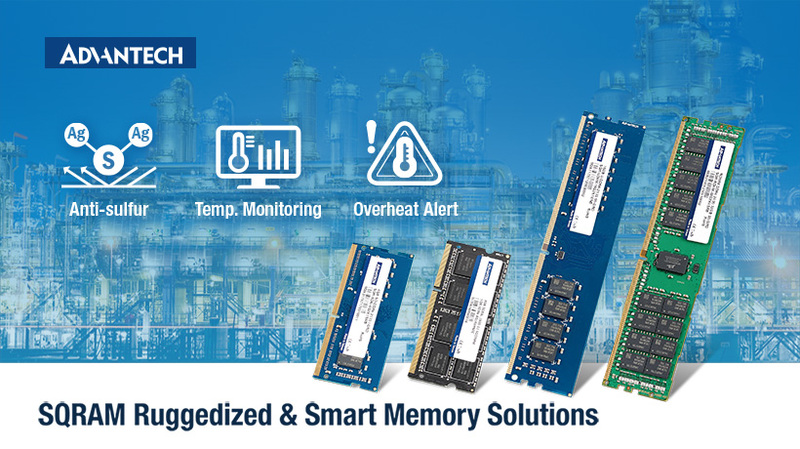 Advantech’s built-in SQRAM manager can enhance DRAM memory to be smarter for IOT applications. SQRAM is Industrial Grade DRAM memory. all of SQRAM are designed with original IC chip and adopt a rigorous test program to ensure durable and reliable quality. SQRAM are fixed DIE for quality and compatibility controlled also provide optional wide temperature solution.